Macklin Motors is offering substantial savings on 60-plate delivery-mileage Mazdas, plus a big discount on the Mitsubishi Colt. 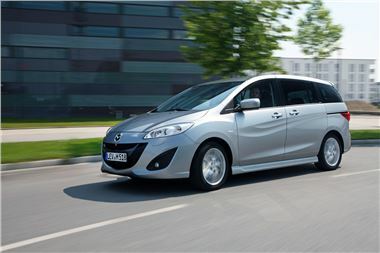 What's Honest John's view on the Mazda5? Click here to find out.